You are using iPad as your main computer and would like to view your iTunes purchase history, but you are not able to do so. You checked several locations on your device but were unable to pull up the information. What would do now? If you have ever found yourself in the same situation as above, there are solutions you can quickly apply, and these are what you are going to see in this piece. And what is more, we will show how to check iTunes purchase history on each of the Apple's devices. Checking your iTunes purchase history is not difficult. All you need to do is follow the steps below. Step 1. Go to iTunes on your Mac or PC. Step 2. When asked, input your Apple ID to sign in. Step 3. Go to the menu bar at the top of your system screen and locate Account, click it. Step 4. Click on "View My Account." Step 5. Input your password and hit the Return or Enter key on your keyboard (you may also click View Account). Step 6. 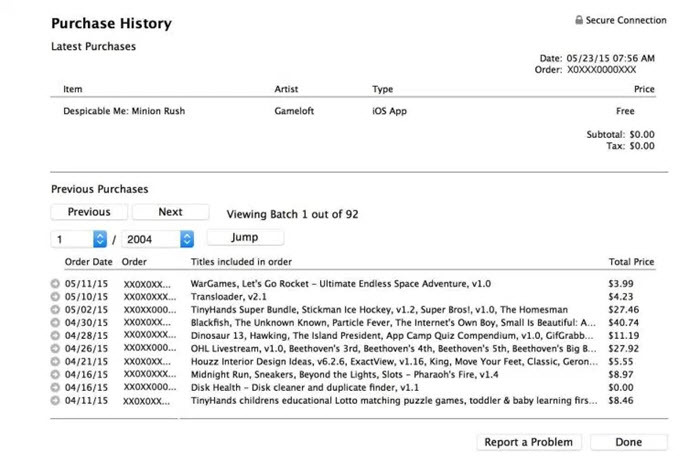 Once on the account information page, scroll down to locate purchase history. Step 1. On your iPhone/iPad, open iTunes. Step 2. Tap on your account and choose "Account Info." Step 3. Supply your Apple ID and password when requested. Step 4. Scroll down to the lower part to locate "Purchase History" section. Step 5. Click on "See All." Step 6. You will see all of your iTunes purchases. Here, we will use a website to get the job done. Simply follow the steps below to get started. Step 2. Once on the site, input your Apple ID and password to sign in. Step 3. You will now see all your iTunes purchase history. That is all. 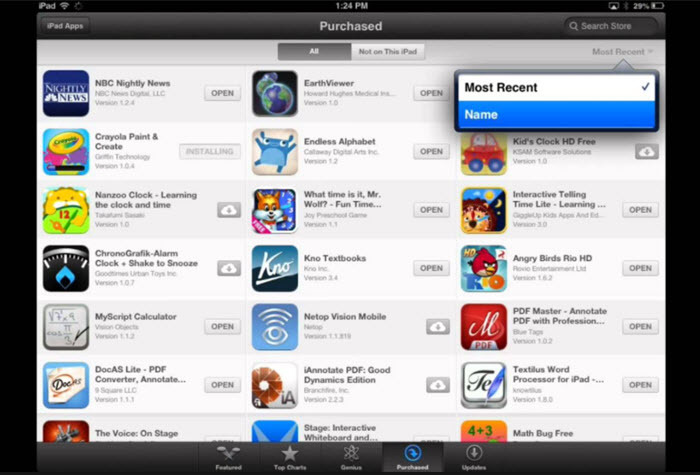 So far, we have shown you various ways to find iTunes purchase history on your various devices. Now, would you like to know how to transfer your iTunes purchases to iOS devices? 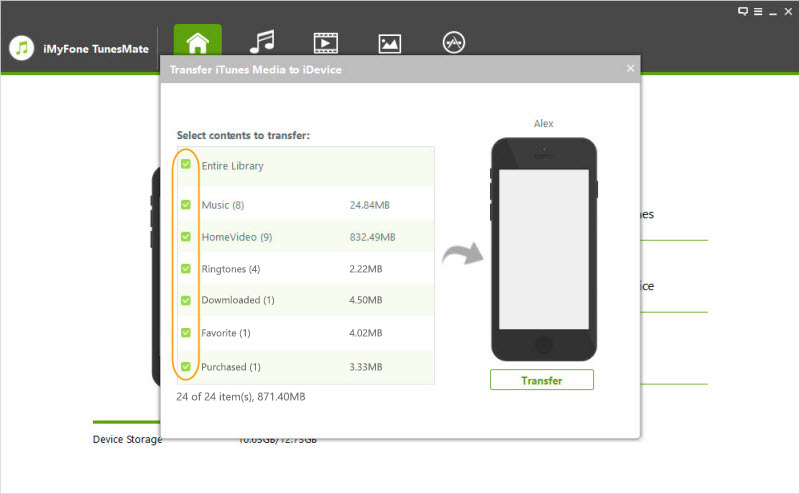 Transfer iTunes purchases freely is made possible with iMyFone TunesMate, which is useful for anything related to iTunes such as downloading media files, sharing iTunes library, transferring media between various devices, etc. 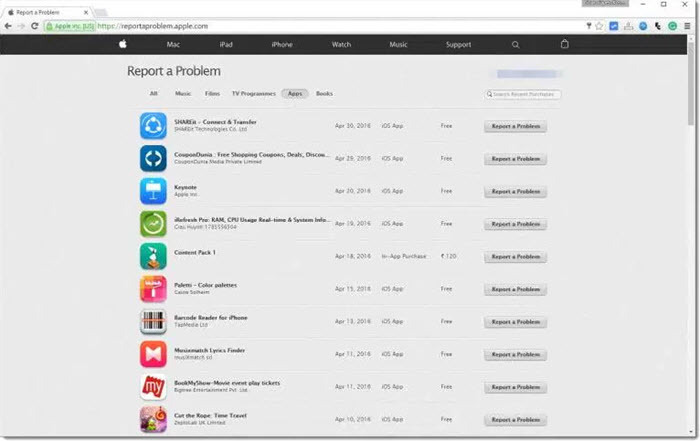 iMyFone is trusted by many users and media to help solve any problems they face with iTunes. Below are some of the key features of this amazing software. 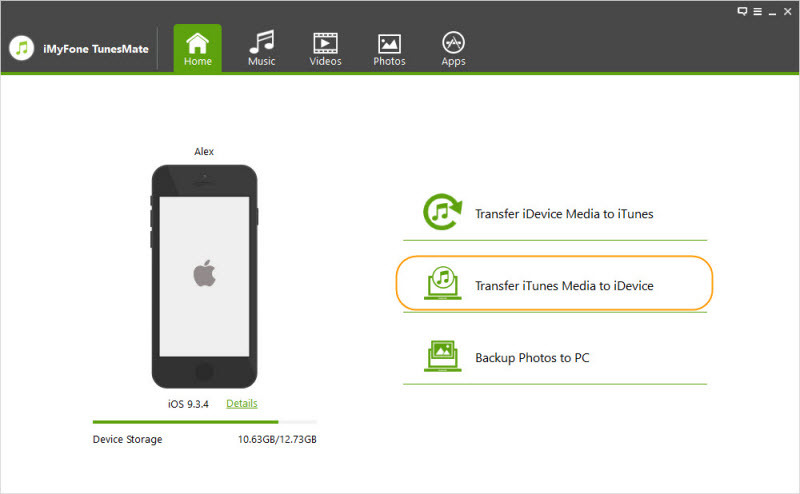 Add Item from PC to iPhone: Your local media files on PC can be transferred to your iPhone directly with TunesMate. Export Files: You can use the software to export files from iPhone to iTunes/PC. You can do same from iTunes to iPhone. Data Will Not Erase: TunesMate will transfer without a single original data on iPhone getting deleted. Any data you previously have ensures that the old data in your device remains intact. Support Free and Paid Music/Video: TunesMate supports both free and paid music or video to be transferred between iOS devices and iTunes/PC. To use TunesMate for transferring media or anything related to iTunes follow the steps below. Step 1. Download and install TunesMate to your PC, open TunesMate and connect your iPhone to it. Step 2. Locate "transfer iTunes media to iDevice" and click on it. Step 3. Preview and select music files to transfer. Step 4. Click on “Transfer” to start transferring.